Let your senses run wild and enjoy the charming Emerald Isle, discover its origins and explore the Celtic paradise of Ireland. Join us and discover the most authentic Ireland with our Cetic Ireland Day Trip and let our English speaking guide invites you to explore the most emblematic places of the Celtic culture, full of history and unimaginable legends that will definitely amaze you. 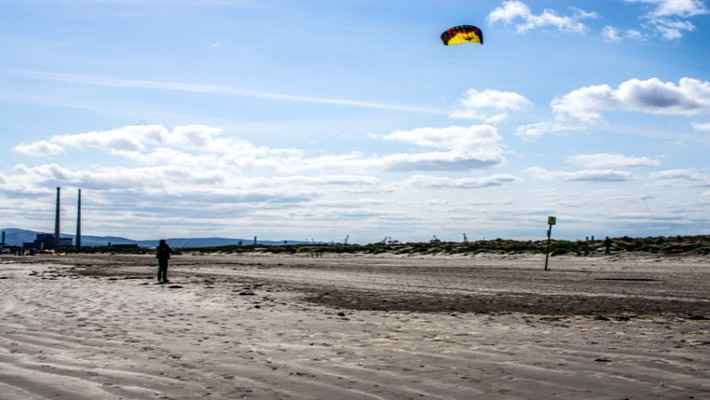 Our journey starts in Bull Island and Clontarf, well-known by the battle where the High King of Ireland put an end to the wars between Irish and Vikings. After, we will go towards the north, where the old Loughcrew Megalithic Cairns are located, this is a Celtic cemetery composed by more than 30 tombs from thousands of years ago. 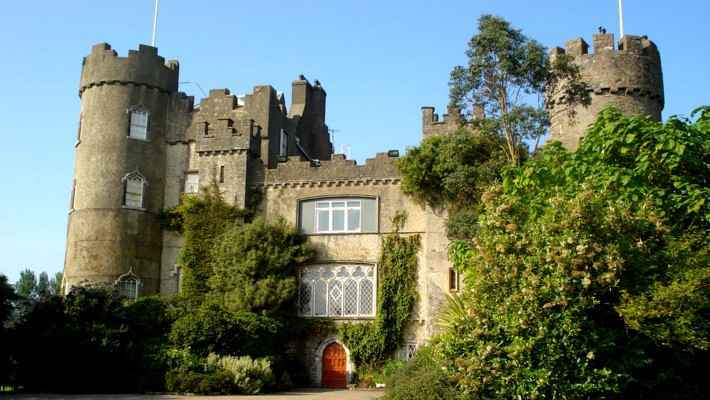 We will also visit the Trim Castle, next to the riverside which is considered the largest one in the country. 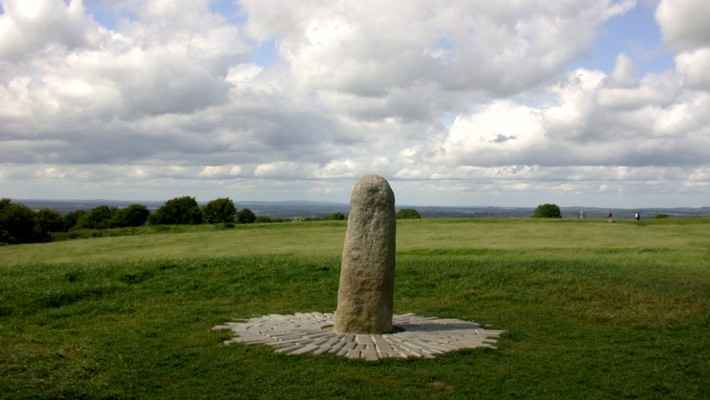 Then, we will get into the Hill of Tara, the most sacred place in the whole island. 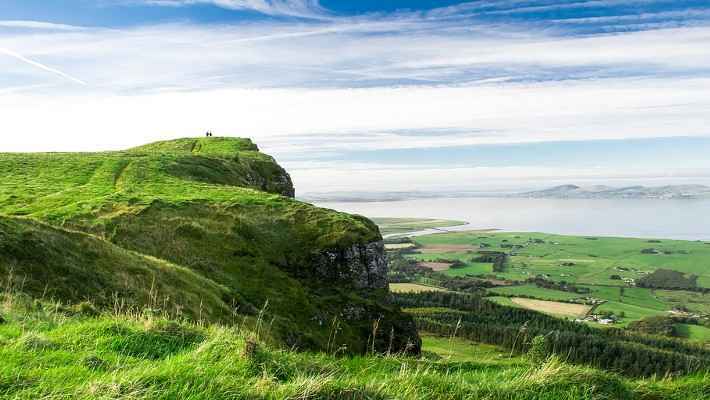 This was the heart of the political and spiritual life of the island, and the High kings of Ireland used to be crowned on the top, the famous Stone of Destiny. Finally, we will visit Boney Valley and the Slane Castle, towards Monastervoice, the ruins where we can find the oldest Celtic crosses: the Muiredach’s High Cross. 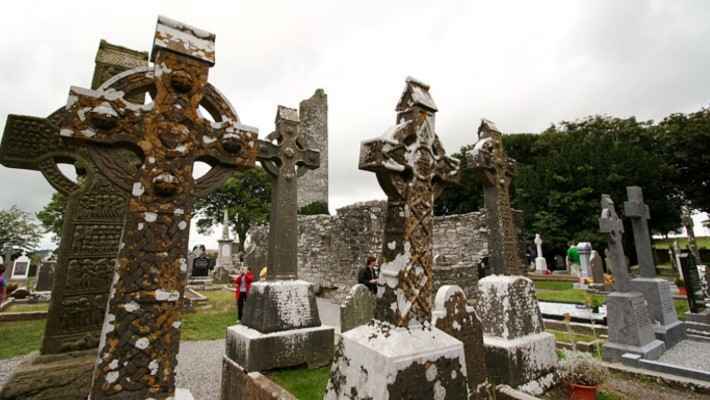 Our Celtic Ireland Day Trip is an exclusive experience to contemplate the most emblematic landmarks in Ireland and learn about its history. 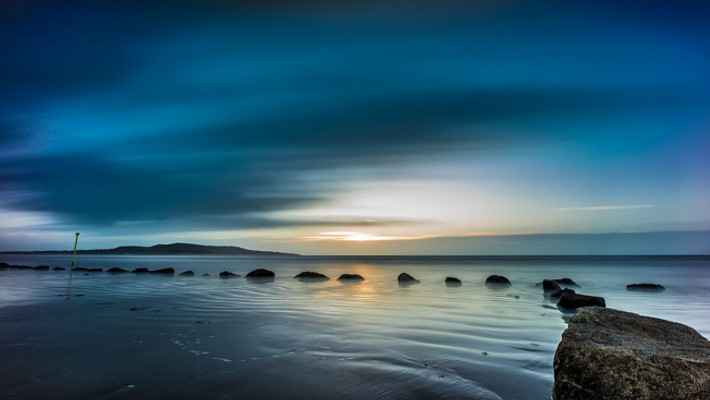 Come to discover a different side of the Emerald Isle! Suffolk Street, close to the Molly Malone's sculpture.